BWUFA provides these services to support our mission to Educate the Community and to serve as an African American Repository for information dissemination. 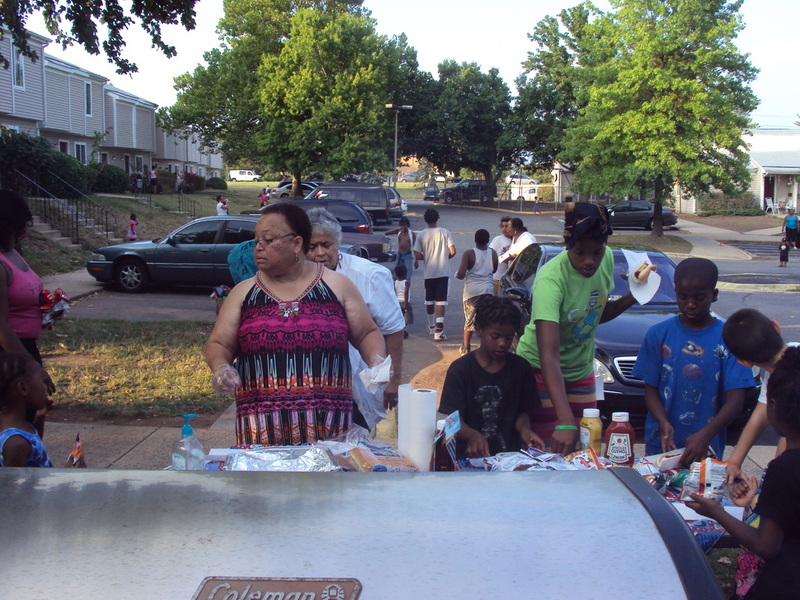 Through the efforts of volunteers, contributions, and partnerships programs such as this help to enlighten the community. We can only continue to growth through your support. Please help us by sponsorship, memberships, donations, or volunteering your time. 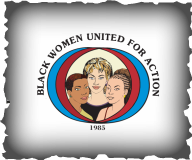 On January 19, 2013, Black Women United for Action (BWUFA) hosted a Youth Presidential Inaugural Ball for ages 7-18, to celebrate the Swearing In of 44th President of the United States, The Honorable Barrack Obama. The idea for the our 2009 Ball came from an 11 year old California student, Thandie James, who questioning why no Inaugural Balls were held for young future leaders to celebrate this historic event. BWUFA responded by hosting an Inaugural Ball for over 300 youth of diverse backgrounds and ethnicity. Providing "at-risk" families a social, cultural, and academic support system, especially through (our) The Little Women's Club and Boy's Academic / Athletic Group. Created in 2004 to provide "at-risk" boys, at their most vulnerable ages, positive role models to help them develop into productive citizens. This was executed by using mentor/mentee relationships and athletic activities to improve self-esteem, self-confidence and social interaction skills along with mentors and tutors to improve academic progress using after school and weekends. Dedicated professional volunteers (men and women) offering educational and cultural enrichment activities and workshops to help bring families towards self-sufficiency. A growing concern that many of our community "at-risk" graduating high school seniors were drifting without future visions to further their education, BWUFA set goals to provide an opportunity for the students to expand the mind while living/learning in a college setting, break the cycle of poverty and dependency for the students though education and greater positive role models, encourage parental/family involvement, and partner with Historically Black Colleges by recruiting/ screening local "at-risk" students (who were left behind) but showcase academic potential. For our annual Slave Memorial Wreath-laying Ceremony, youth groups from Virginia, Maryland, and the District of Columbia participate as ushers in the commemorative program. Prior to the ceremony, the youth are briefed on enslavement and slave history of Mount Vernon. They learn the history of the Slave Memorial and are encouraged to share this information with their families and schools. The culminating event is the sharing of their experiences through writing. Ushers are invited to participate in a writing competition using the medium of their choice. Entries are reviewed by the renowned poet, Nikki Giovanni. Winning entries are published and participants and winners are recognized at the special program. BWUFA and its Youth Committee are especially proud to introduce these perceptive and creative ushers who entered the writing competition. Our vision is to publish students' writings for distribution. BWUFA continues to serve as a liasion for other countries desiring to better understand the U.S. and the African-American community. There are those who understand the concept that the lack of social skills often serve as a breeding ground for oppression leading to intolerance, bigotry and inequality. BWUFA's primary focus in its outreach is to contribute to building a world of justice, humanity, equality and peace. BWUFA, in partnership with Christian Relief Services of Alexandria, VA and St. David's Episcopal Church of Ashburn, VA, collected donations to combat Ebola in Liberia. In response to the relief efforts we helped to fill a shipping container with critically needed supplies to send to Liberian citizens affected by the spread of the deadly Ebola virus. Our successful efforts and outreach to the community netted generous donations of medical, sanitation, and food supplies that were shipped directly to Liberia.